It has finally happened; the Chelsea SES website has simply become extinct! Over time, we have seen more and more of you following us on Facebook and enjoying the real time updates that we can now deliver. So, we are going to take some time to reassess the best way to bring our website back, to give you what you need from us. Our Facebook page will keep you up to date with our operations, weather warnings and PR events that may be coming up and lots of other relevant information about us and what we do. 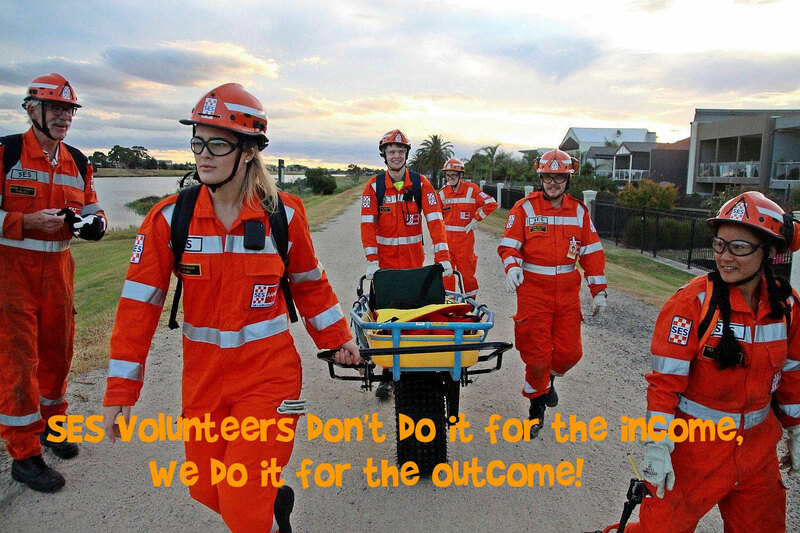 Thank you for your ongoing support in following the volunteers at Chelsea SES and we look forward to some exciting new communication platforms in the future. If you have anything that you would like to see on the new website, please send us a message on Facebook.